Start taking classes at Fusion Fitness and O2 Yoga and other studios! 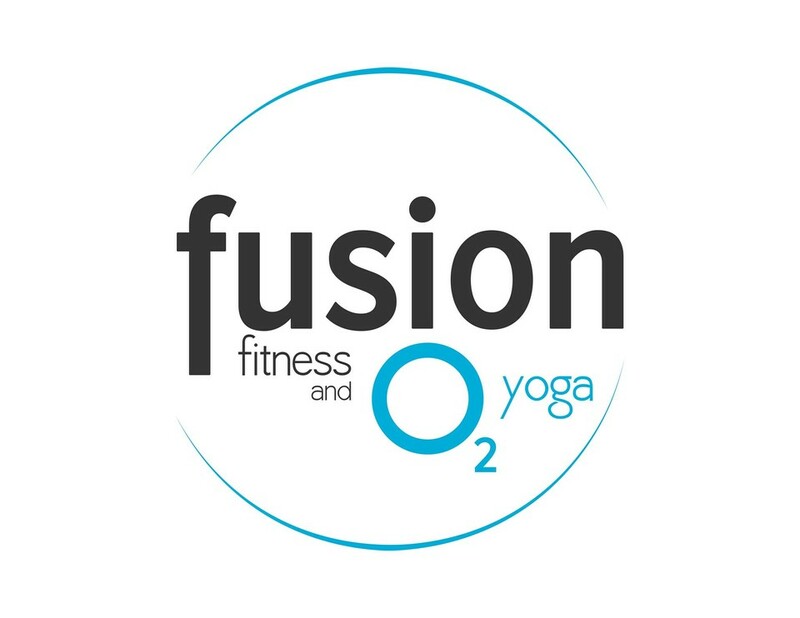 Fusion Fitness and O2 yoga offers a variety of Yoga styles as well as barre classes and spinning classes to help you spice up your workout. Please bring mats, and towels for yoga classes, socks for barre classes, and Boxing gloves for boxing classes. Amazing class!! So fun, I will definitely be back!!! Absolutely amazing class and instructor. Second time coming and there’s still so much support! Michelle was awesome and she made it fun, as well. Absolutely loved her! Kim was an amazing instructor! it was my first time ever trying aerial yoga and she made me feel confident and right at home! It was my first time trying this and it was great! Kim was fantastic and supportive and I would definitely love to come more!